At Faith, we're passionate about serving, connecting with others, and worshipping. At Faith, we offer three unique worship opportunities to suit different worship styles. Faith Groups help us grow in our faith and with each other. We offer a variety of Faith Groups on Sundays and Wednesdays for adults, teens, and children. 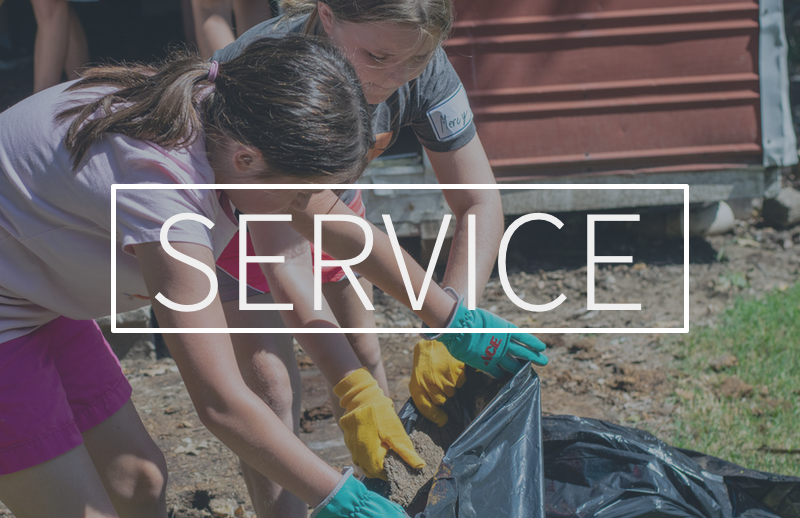 Service not only transforms the world, but it transforms us. We are called to do all the good we can, to all the people we can, as long as ever we can. We believe in inviting people to Christ-centered service through worship, faith groups, and service.